Made with the finest rubber and precisely cut by laser beam. Mounted on high quality hardwood mount and indexed. 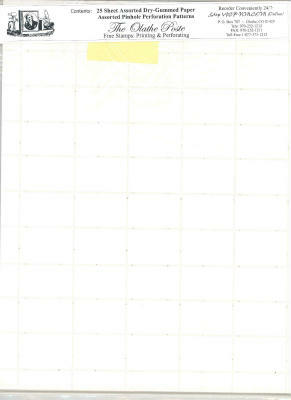 Rubber stamps usually ship next day! Available only from The Olathe Poste and WCP-NM.COM! The Olathe Poste and WCP-NM.COM embraces the practices and ideals of all Angel Companies. 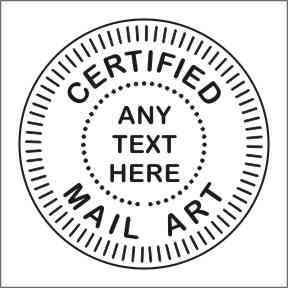 You may use our stamps on and sell your art. Please don't allow mechanical reproductions of our stamps.